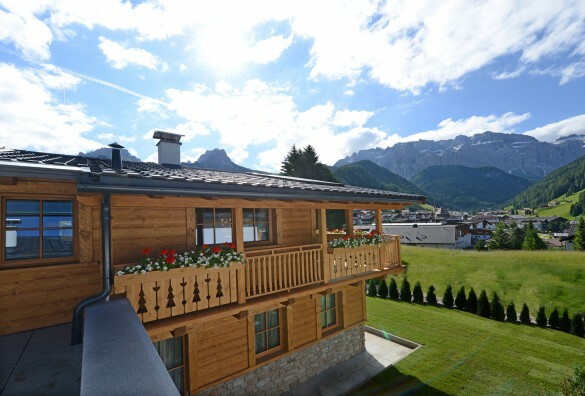 Dolomite Mountains offers luxury apartments and luxury ski chalets for rent, from fully catered to self-catered, perfect for group and family vacations. 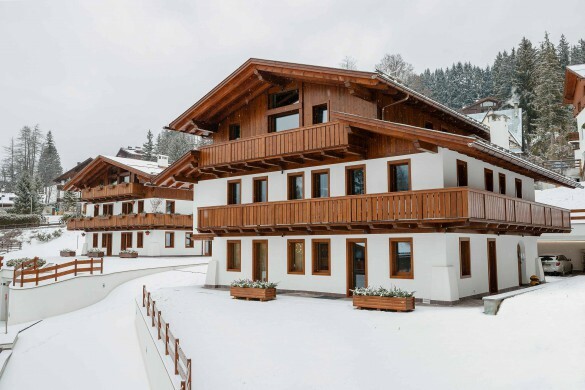 Luxury chalet and apartment accommodations are a fantastic option for everyone from large groups, families who want to share a common living space, and travellers who simply don’t want to stay at a hotel! 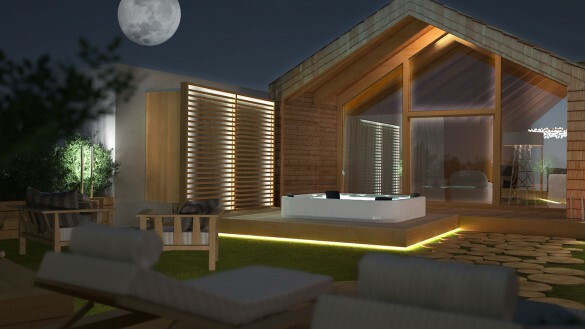 We have hand selected an exclusive offering of best in class chalets and apartments, notable for their high quality design and furnishings, available services, and proximity to stellar activities. Choose from fully catered and self-serviced stays, and everything in between! Dolomite Mountains will offer 1 guided day with a Professional Mountain Guide for the bookings made through our office. 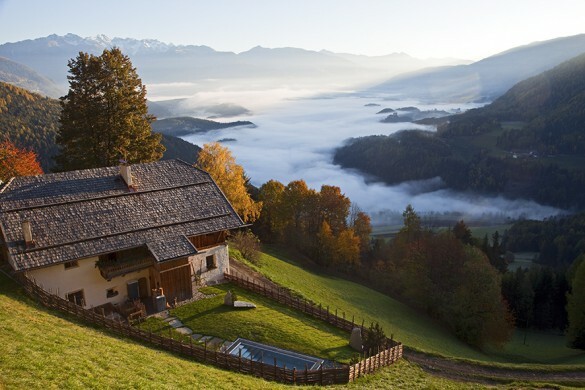 Please contact us for more information on booking your chalet in the Dolomites. We love hiking and trail running, but being in the Dolomites with the sheer beauty of the surroundings and the hospitality of the rifugios made this one of the best trips ever. That and of course all the leg work that Dolomite Mountains did for us!" 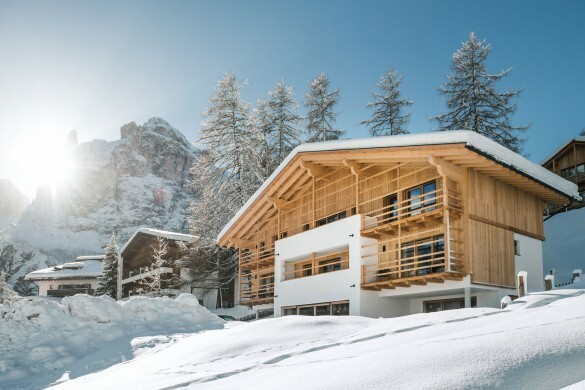 The options for travel in the Dolomites are as great as the landscape itself, so we've selected a handful of chalets that we highly recommend to help make your trip planning easier. Don’t see quite what you’re looking for? Contact us and let us help you find the perfect accommodation to meet your every wish and desire! Exclusive Chalet Rönn in Colfosco is an elegant mountain chalet, furnished in modern and contemporary alpine style with spectacular views of the Sella Group and the Puez-Odle Nature Park. The perfect combination of elegance and charm, welcoming guests into the quiet and relaxed atmosphere of a lived-in home on a sunny high plateau at the end of the Val Badia. 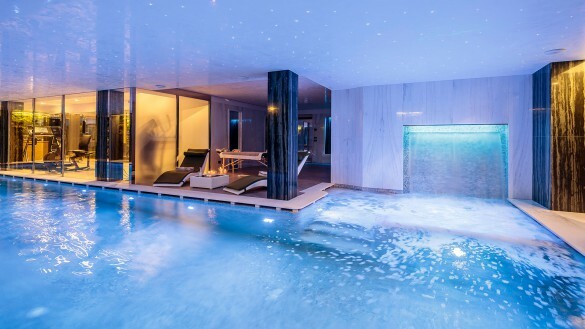 Chalet Zeno in San Cassiano in Badia offers a very exclusive experience of mountain holidays combining the truly authentic feeling of pure nature of the Dolomites with the utmost comfort and a unique atmosphere. 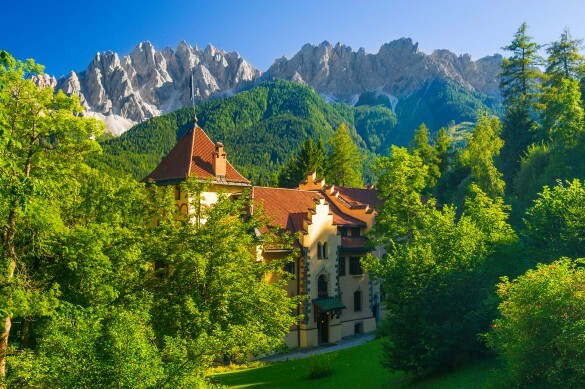 The Villa, an old farmhouse of the late nineteenth century that has always belonged to the Crazzolara d’Iergl family, was one of the first houses of San Cassiano, little gem of Alta Badia surrounded by the enchanted Dolomites, and is therefore an essential part of its history. 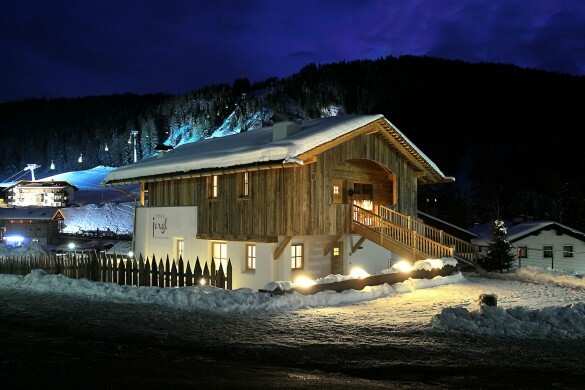 A unique, luxury chalet with exquisite touches and elegant interiors. Equipped with the latest technology and environmentally friendly.